Whether you’re a first-time blogger or a seasoned developer, there’s always more to learn and do. 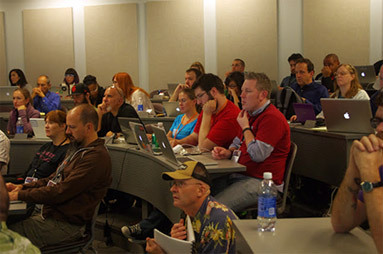 We’re the people who make WordPress, and we’ll teach you. This new site is a work in progress, and will be your source for handbooks, downloadable training materials, and information about educational events.